Once you are convinced that you need homeschool blog reviews of your product, the next step is to actually get those reviews. Having a unique and outstanding product is a prerequisite to getting reviews. No blogger wants to talk about mediocre products unless they are criticizing them. Check your website and make sure that your outstanding product is not being hidden behind an unattractive site. But let’s assume that your product is amazing and your site clearly reflects the quality of the resource. What if you are still unknown and not getting blog reviews? Offering free product to bloggers is normally not enough to get a quality review. You need to offer incentives to get bloggers to talk about you. One great option is having an affiliate program, a low cost way to get promotion for your products. Bloggers are paid only when people buy through their custom links. Even if no one buys, you are still getting press on their blogs through text links and ads. Special blogger teams are another option. You can recruit your own team of bloggers and create a sense of community for them where they feel that they are part of a meaningful group. This can be done via private Facebook groups or G+ communities. Be sure to give back to the bloggers via perks like social media mentions, previews of new releases, and newsletter shoutouts. Coordinate link-ups and work together on contests and promotions. Many bloggers feel the sense of community is payback enough. Money! Yes, money speaks to bloggers. Pay them for their time in taking photographs of your products and writing about your products. An excellent homeschool product review takes many hours. Wondering what is a fair amount to offer? See the chart here. If you are looking for homeschool bloggers and affiliates, here are a couple of tips. 1. Follow the #hsbloggers hashtag on Twitter. 2. Follow the #homeschool hashtag on G+. Twitter and Google Plus have a larger proportion of bloggers, social media savvy people, and marketers than Facebook or Pinterest do. Start your search there for the best connected homeschool bloggers. 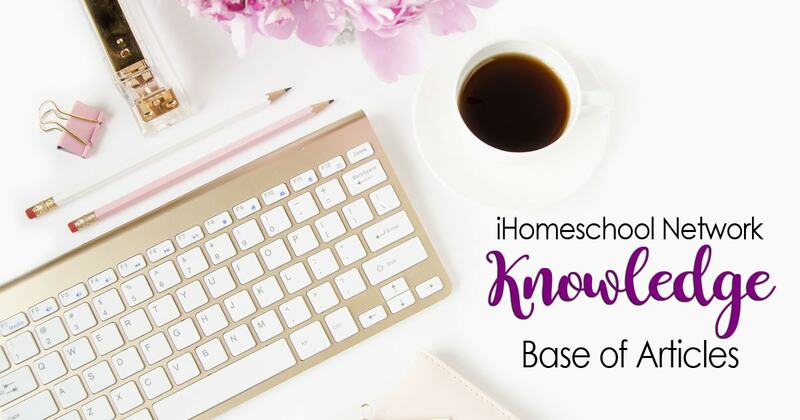 The easiest way to locate bloggers to write product reviews is to contact iHN because blog reviews in the homeschool niche are our specialty. Our blog reviews are the best in the market. 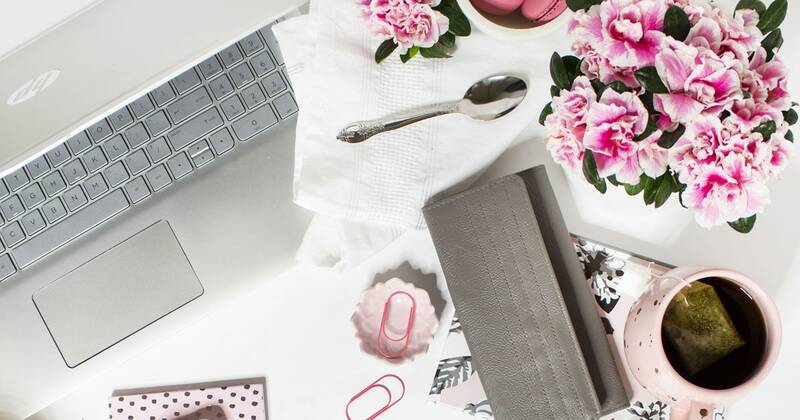 Compared to our competitors in this niche, we offer bloggers with higher traffic and social media followings and a far more in-depth understanding of SEO. Tell us your goals and we can offer you a blog review campaign that fits your marketing strategy.